One Piece. one piece crew. HD Wallpaper and background images in the Anime Drawing club tagged: anime. 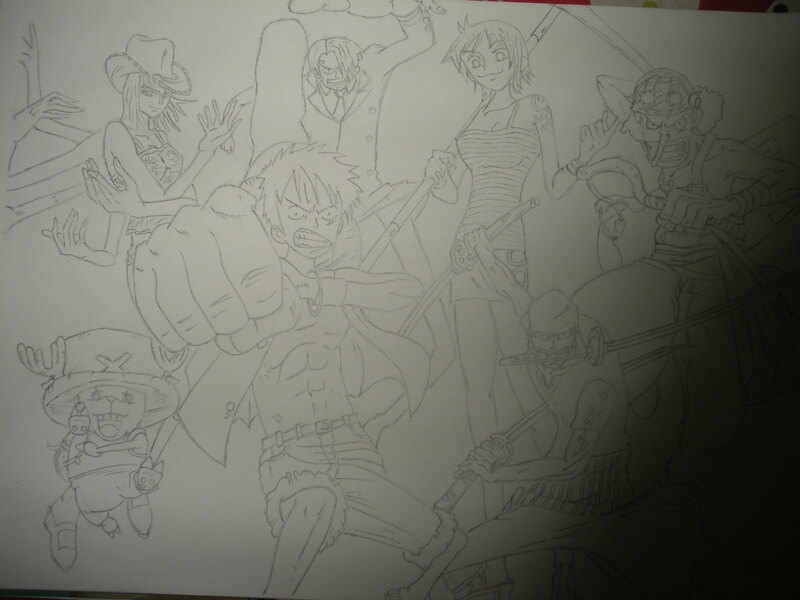 This Anime Drawing photo might contain zeichen, plakat, text, tafel, schilder, and poster.